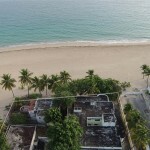 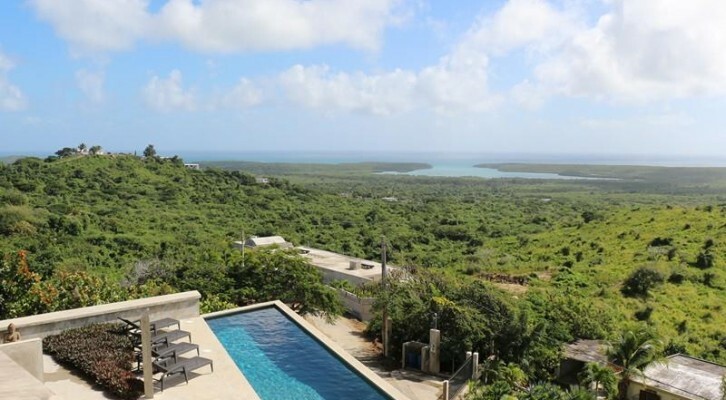 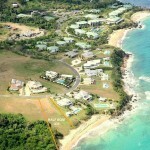 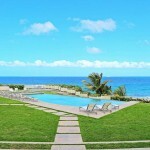 Founded in 2012, Puerto Rico Sotheby’s International Realty specializes in unique luxury properties, representing both buyers and sellers of homes, condos, estates and resort homes on the main island of Puerto Rico, as well as on Vieques and Culebra. 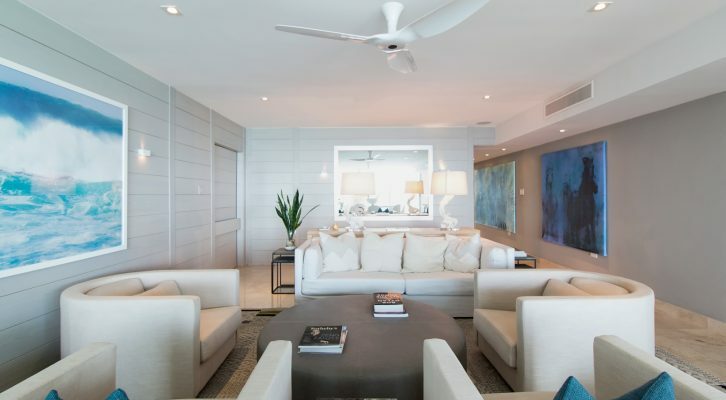 Their team of experienced agents are dedicated to helping their clients discover the unique home or vacation villa that will meet their unique lifestyle. 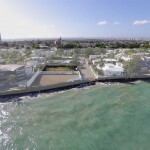 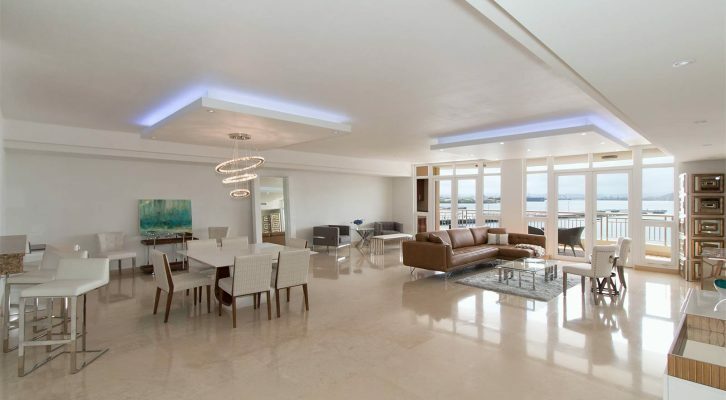 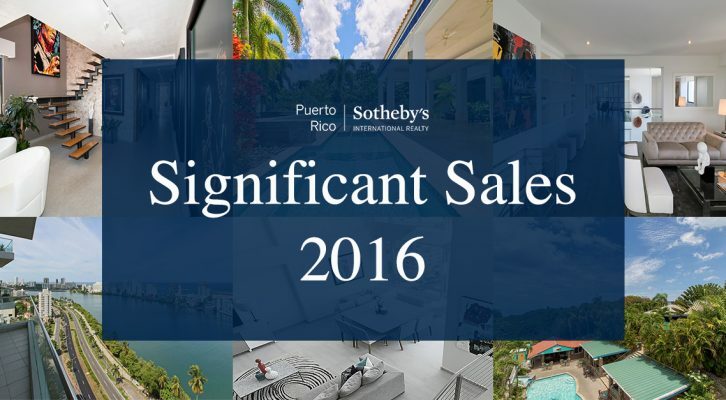 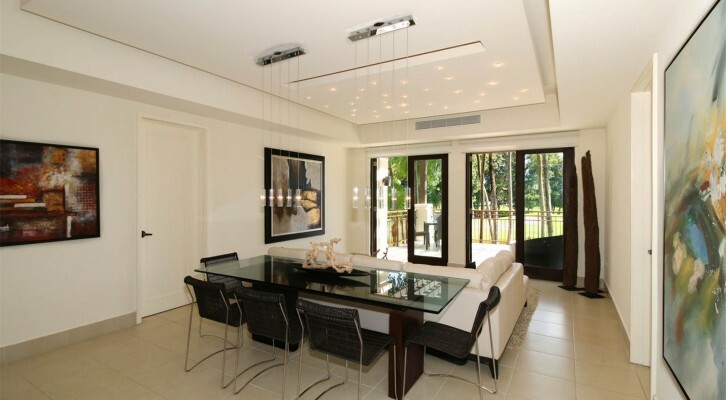 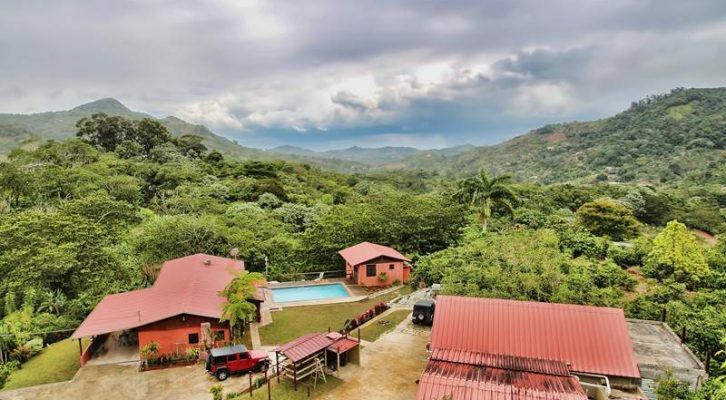 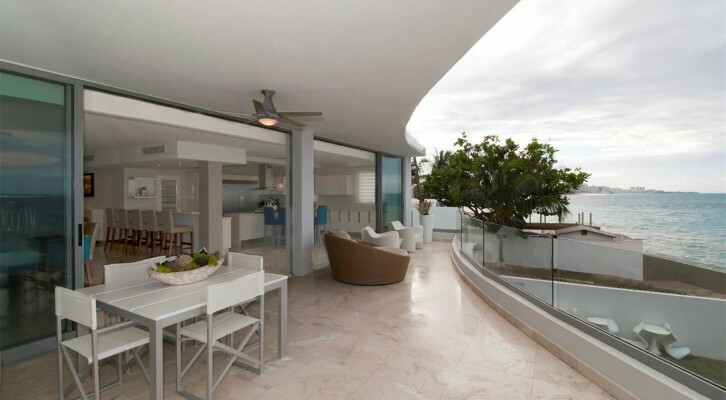 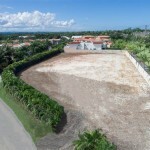 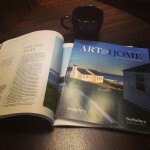 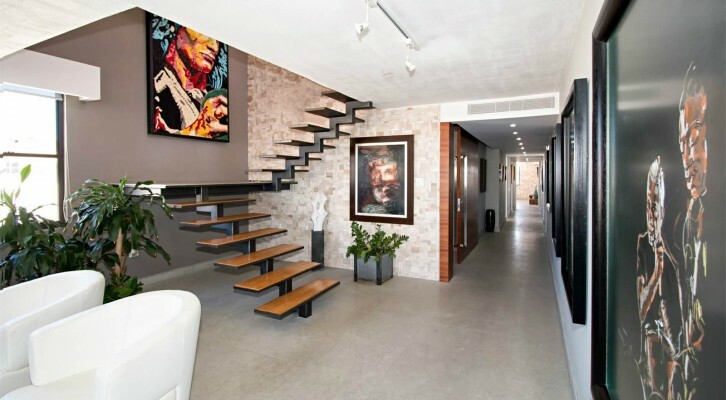 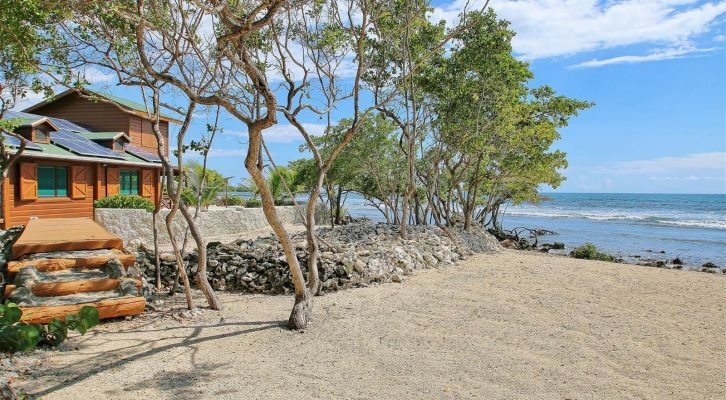 They are the first Sotheby’s International Realty franchise to establish themselves in Puerto Rico. 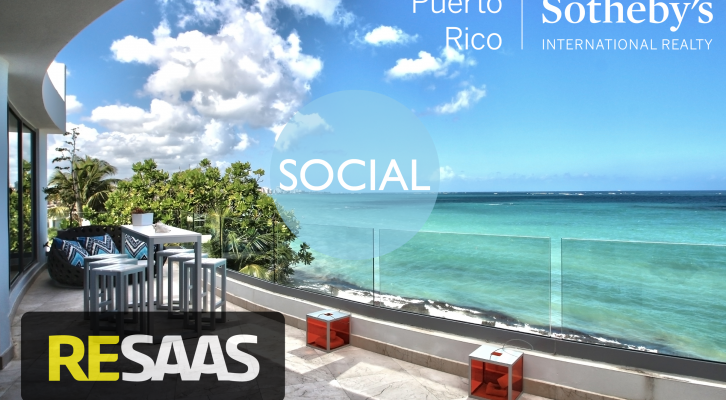 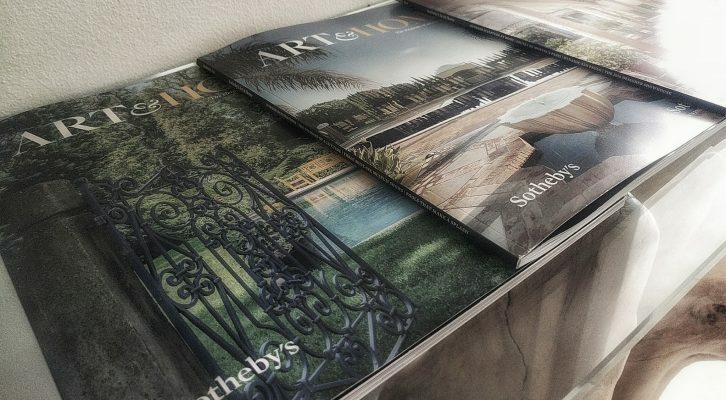 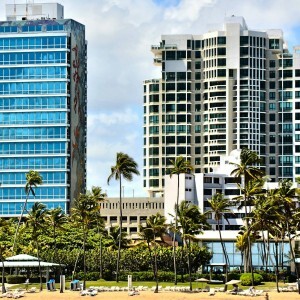 When using RESAAS, each Puerto Rico Sotheby’s International Realty agent will receive his or her own corporate-branded agent page, and will be connected directly with the members of their office to leverage the power of social networking and easily share information across their firm. 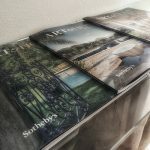 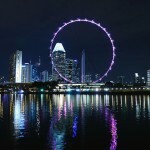 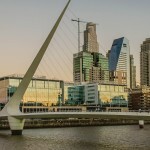 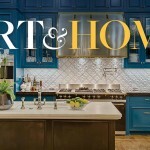 RESAAS, The Real Estate Social Network(tm), is designed specifically for the real estate professional to connect and communicate in real-time. 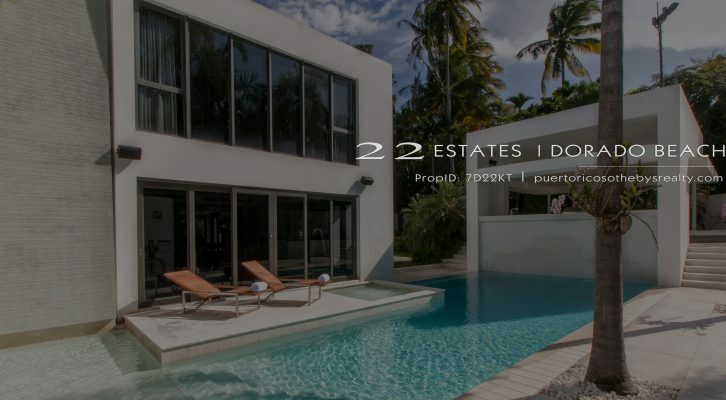 Known as real estate broadcasts, RESAAS' powerful reblasts(r) engine automatically generates all of your real estate workflow into invaluable social content that is instantly pushed out to the RESAAS platform and other social networks.